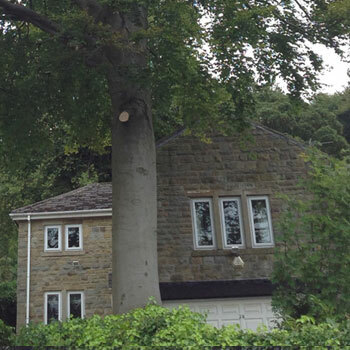 The height of the tree will remain the same but the lower branches will be removed to raise the lower canopy of the tree giving more clearance from ground level. When is crown lifting required? 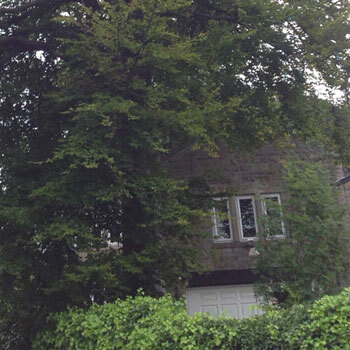 When the tree is a hindrance to pedestrian or traffic access i.e. high sided vehicles or can be an effective way of gaining more light into gardens.